Creative Directors working in the fashion industry are responsible for overseeing the design of apparel. In this article, Mandy gives us further insights into her chosen field. Mandy is a Creative Director and Fashion Designer, and she gave us a sneak peek into her day-to-day life so we could learn about her career in the fashion industry. if you don’t try you’ll never know." 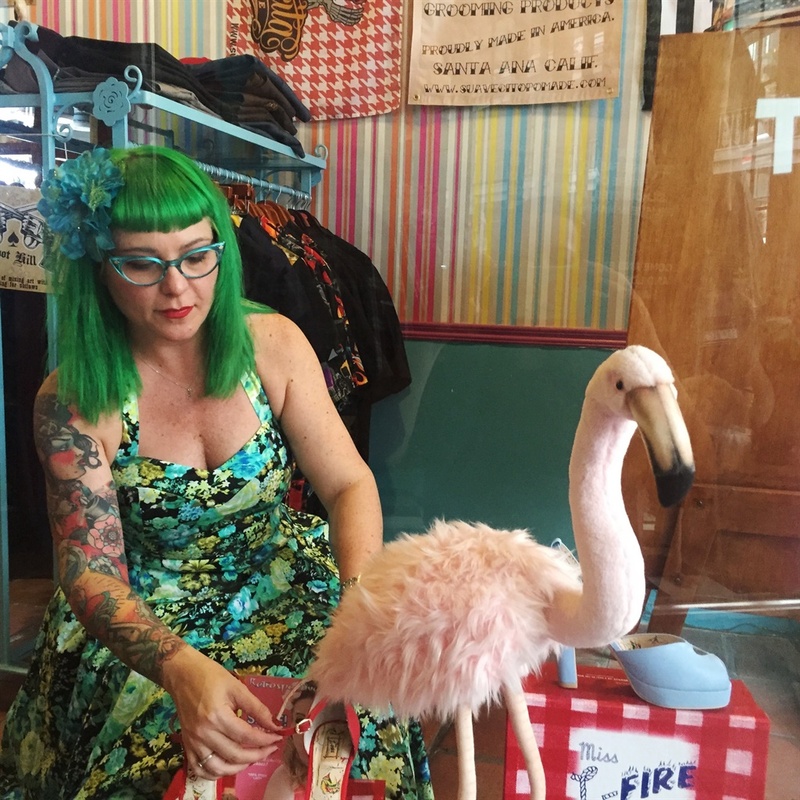 It was during a trip to Las Vegas for her previous company that Mandy was inspired by what she says were companies that turned their passion for vintage style into business. “I didn’t look back,” Mandy says. 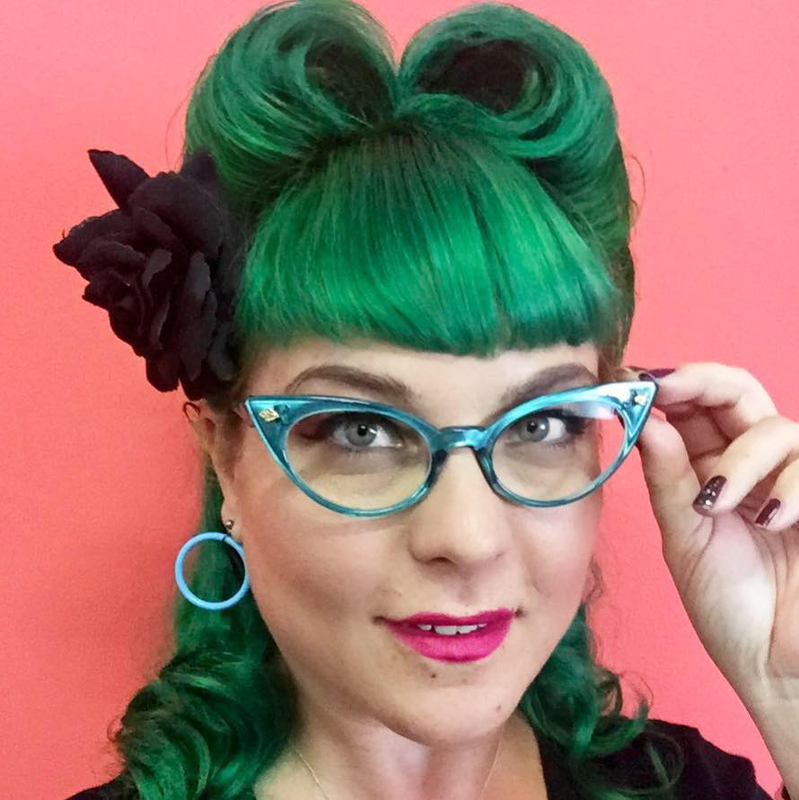 “I did research and saw that there was a modern culture that celebrated the Retro lifestyle called Rockabilly. There was finally a name to the style I loved!” Following her trip, Mandy launched her clothing brand Miss Happ in 2009. Creative directors who work within the fashion industry are responsible for overseeing the design of apparel. They can either work as art directors for high-end fashion magazines or as creative directors of a fashion design company. “I am 100% involved in all aspects of my business; be it design, graphic design, the running of my factory, social media and marketing or styling of our various photoshoots in the studio,” Mandy tells us. If you’d like to be featured in this Instagram series, send a mail to editor@careers24.com, telling us about yourself and your awesome job, and we’ll be in touch!